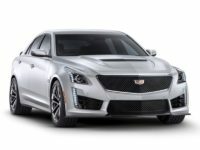 Car Leasing Brooklyn has Cadillac Auto Lease Deals for You Now! 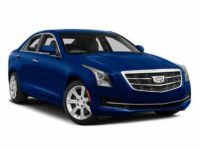 When you think Cadillac auto leasing, your first thought should be of Car Leasing Brooklyn! 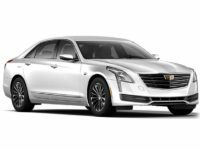 There’s simply no better place to fulfill your Cadillac leasing dreams than with our convenient, affordable electronic leasing system! 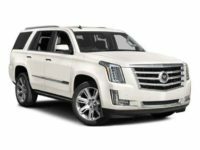 Nobody can match Car Leasing Brooklyn for great deals on a Cadillac lease, from the Escalade SUV and its ESV variant, an ELR coupe, XTS sedan, or ATS and ATS-V sedan and coupe! 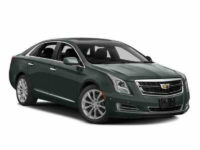 These and every other current-model Cadillac cars are in stock and ready to be leased by you at Car Leasing Brooklyn! 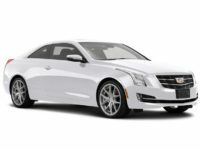 Our selection is unmatched throughout New York, because we’ve utilized our long-standing connections with Cadillac auto dealerships throughout New York to lease their stock of Cadillac vehicles, meaning that we combine the selections of numerous dealers for your leasing needs! And with our low overhead costs, we can offer lower monthly leasing rates than any other agency in all of the state! Finally, you won’t find a more convenient way to lease a Cadillac than Car Leasing Brooklyn, because the entire process is completed online, from selection to financing to delivery specification! 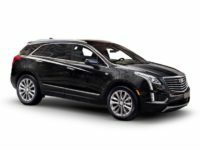 We ship the Cadillac of your choice straight to your door, without you ever needing to leave your home or even come out from behind your computer screen! With all of these benefits – cost, selection and convenience – why would you even consider leasing your next Cadillac from anyone but us? 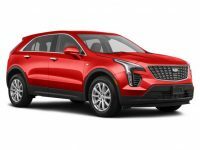 Call Car Leasing Brooklyn today at 718-307-5639, or visit the Cadillac inventory page to get started right away on leasing a fine Cadillac automobile from Car Leasing Brooklyn! 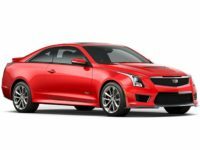 The process of leasing a car, especially a luxury vehicle such as a Cadillac, has historically been fraught with inconvenience. The annoyance starts with visiting a car leasing agent, at their lot or showroom which is generally fairly far out of your way forcing you to inconvenience yourself and take time out of your busy schedule. Then while at the agency, you have to deal with salespeople, who try to hustle you into a Cadillac car lease you wouldn’t necessarily choose otherwise: a model that costs more in monthly fees than what you want, just to get the commission on the lease. These up-sell tactics are in fact one reason why most people avoid leasing agencies altogether. 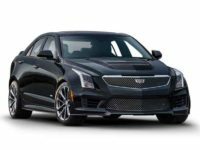 You also will find yourself confronted by a limited selection, so even if you know precisely what Cadillac vehicle you want, the agency may not even have it in stock! 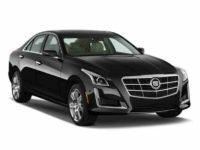 By comparison, Car Leasing Brooklyn has a huge selection of vehicles for your Cadillac auto lease – including models like the CT6 sedan, the CTS coupe, sedan and wagon, the ELR coupe and the CTS-V wagon, along with every other Cadillac vehicle currently being made – and we employ a staff of sales professionals to assist you in your decision, but never try to pressure you – in fact, our staff is available when you want them, but leaves you alone when you don’t! Then there’s the fact that Car Leasing Brooklyn never forces you to leave your home or office to take advantage of our great Cadillac leasing deals – every Cadillac we can offer you is displayed on our website for your easy perusal! There’s no better place for you to get your next Cadillac lease, so don’t delay in calling us at 718-307-5639, or get started today by finding the vehicle you most want for Cadillac leasing on our inventory page today!